The reward of a journey is not the destination but what it brought along the way. Al Roker's legacy is the long years spent with consistent excellence. His work anniversary was marked by love and respect, he earned during his tenure! Born in Queens, New York as Albert Lincoln Roker, this actor/anchor has an extensive list of achievements. He took off his career in 1974 as a weathercaster for CBS. He was a regular substitute for many anchors on NBC. Finally, in 1995 he landed his own program on the network, 'The Al Roker Show'. 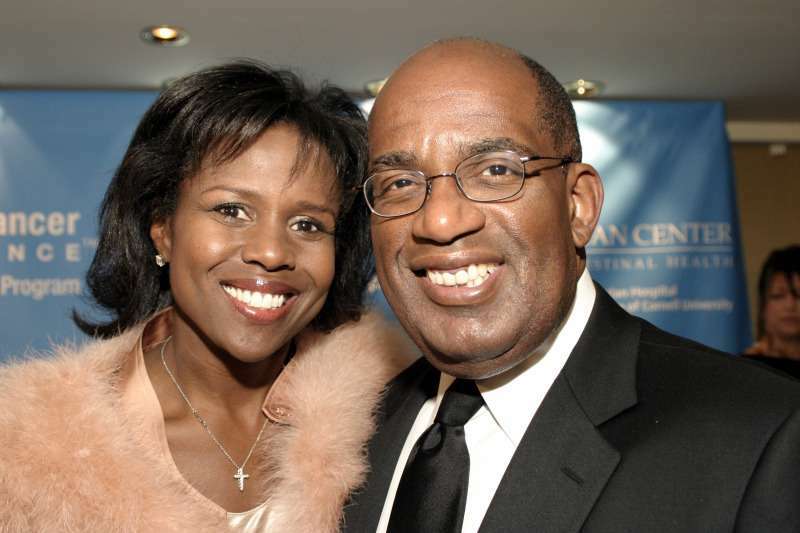 In the same year, married the journalist, Deborah Roberts with whom he has two children with. His family is showing support to him for hitting a major milestone. Squad celebrations were the best to witness! Al-Roker has amazingly completed 40 years of association with NBC. It was a big day for him as he received tons of applause and cheers from the audiences. His on-stage party was missing something big until it wasn't! Al's colleagues were congratulating him while he got the surprise of almost a half-century. His beautiful wife, Deborah Roberts, walked in along with their son dragging a big rainbow cake. Running straight into his family's arms, the remarkable anchor was found vulnerable and emotional. Tears brimmed his eyes as he showed his gratitude by hugging them again and again. Such love! — TODAY (@TODAYshow) 14 грудня 2018 р. Today's weatherman and TV host had a rocky start in relationships. His daughter Courtney from the previous wife, Alice Bell, had friction with her new mommy, Deborah. But the whole family worked it out by putting sincere efforts. What a great story! We wish Al Roker and his family to have many more reasons to celebrate!